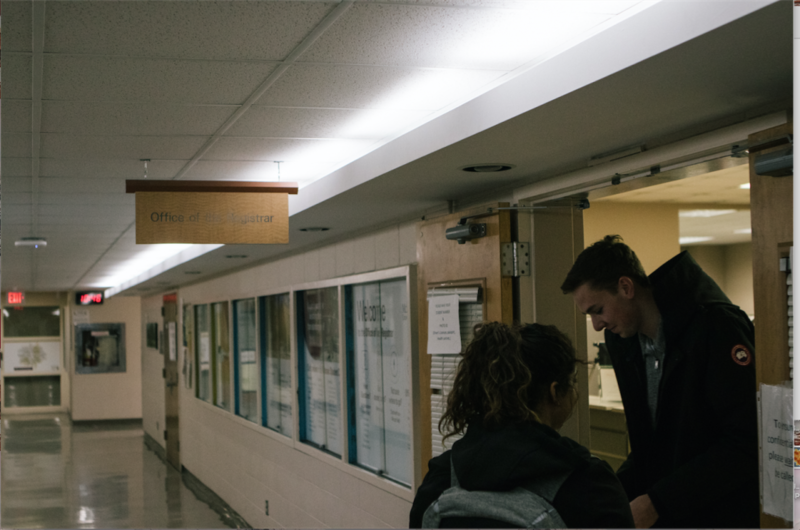 The McMaster Students Union and McMaster University are preparing to re-examine their policies and protocols on sexual violence in light of the recent Student Voices on Sexual Violence report released by the provincial government earlier this month. The Student Voices on Sexual Violence survey was sent out last year and involved 160,000 students from over 40 Ontario post-secondary institutions outlining their experiences of sexual violence and harassment. According to the survey, three in five McMaster students disclosed at least one experience of sexual harassment. Sixty-one per cent of McMaster students said they do not have knowledge of McMaster’s sexual violence supports and services. A McMaster Daily News article responding to the report states that McMaster has provided sexual violence prevention and response training to more than 8,600 students, staff and faculty over the past year. 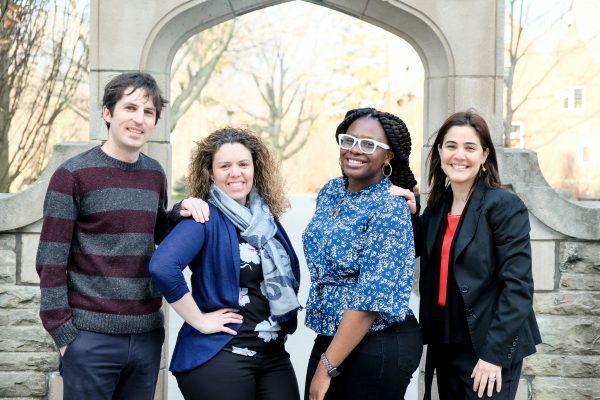 Arig al Shaibah, McMaster’s associate vice president (Equity and Inclusion), said the university’s sexual violence education team will begin planning a bystander intervention training program in April. In response to the report, the university will also shortly be reviewing the McMaster’s sexual violence policy, which was created in 2017. Every year, the EIO releases a report highlighting statistics on disclosures of sexual violence and harassment. However, al Shaibah said the EIO needs to make sure that definitions used to classify disclosures are standardized. MSU vice president (Administration) Kristina Epifano will be revising the current “Workplace Anti-Violence, Harassment, and Sexual Assault Prevention Policy” in response to the survey. The provincial report comes against the backdrop of multiple allegations of sexual assault within the MSU Maroons. On March 29, Farah released a statement addressing the subject, promising a formal investigation. The statement also said Epifano will be standardizing an anonymous online reporting tool used for Marrons for all MSU volunteers. Jocelyn Heaton, the coordinator of the MSU Women and Gender Equity Network, said the MSU’s steps in addressing sexual violence are helpful, but there remains a lot of work to be done. “The fact that less than three quarters of students know that there are supports and services available is pretty harmful for people who experience sexual violence,” said Heaton. “Also, knowing that a lot of that group is going to receive a disclosure during their time at university and they’re not going to know where to refer people to is harmful as well,” she said. Heaton also mentioned that there has been no consultation thus far with services like WGEN when it comes to the Maroons incident and revising the MSU’s workplace sexual assault prevention policy.